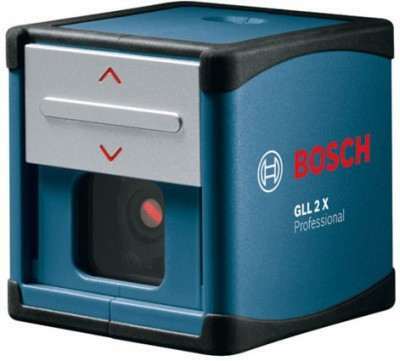 Bosch DNM 60L Digital Spirit Non-magnetic Inclinometer Level price list. From building kitchen cabinets to laying roof shingles, you require precise measurement of angles. With this inclinometer from Bosch, you can take that accurate measurements of angles in a convenient manner. 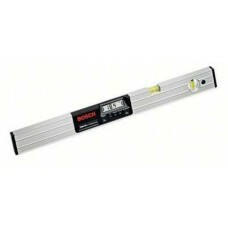 The device possesses slanted easy-to-read display along with automatic rotation of measured values, which are extremely useful while working in weird angles and overhead areas. 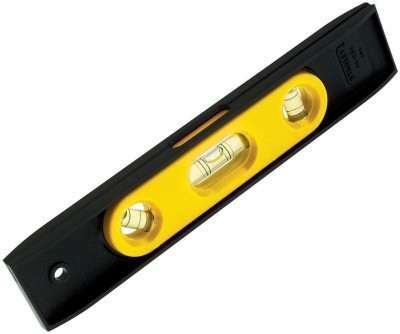 With its direction arrows and audible signals at 0 degree and 90 degree the tool allows easy alignment. The easy calibration function of the tool helps users get sustained accuracy.